SA: Q&A Do outstanding amounts limit the ability to vote? SA: Q&A How do we Make a Complaint About a Strata Manager in South Australia? SA: Q&A Who Does the Strata Manager Really Take Instruction From? SA: Q&A Cracks in Apartment Walls. Should we wait until AGM to take action? 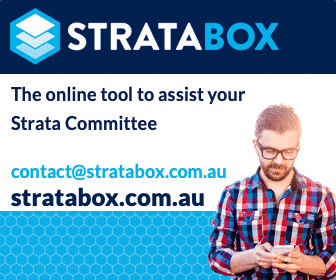 SA: Q&A What are a strata tenants rights? Can they attend a Body Corporate Meeting? SA: Q&A Strata Maintenance Adelaide. Notice required for roof inspection?